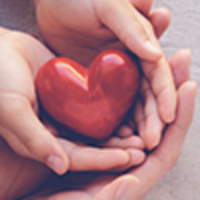 Provide comfort for the family of Thomas Tate with a meaningful gesture of sympathy. Thomas Blair Tate, the beloved husband of Wilma Webber Tate, died at the age of 68 on Thursday, January 17, 2019 at his home after an extended illness. Thomas was born on September 19, 1950 in Paris, the son of the late Paul Tate and Helen Washburn Canada who survives. 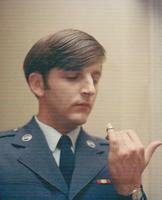 He was a 1968 graduate of Paris High School and attended Eastern Kentucky University and was a veteran having served his country in the Air Force. When not working as a cable splicer for Bellsouth, you would find him enjoying his hobby of hunting or gunsmithing. 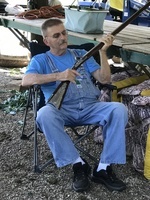 He was a member of Ducks Unlimited, Kentucky Corps of Long Riflemen, Magoffin County Muzzleloaders, National Muzzleloaders Association, Central Kentucky Knife Club and a member of Paris Lodge #2 F&M. He had made a profession of faith in Christ and was a member of First Christian Church (Disciples of Christ). 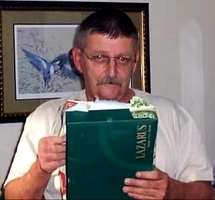 Besides his mother and wife, he is also survived by two daughters, Tara Lee Tate and Amanda Blair Tate Price as well as 2 grandchildren, Emmalee Grace Price, Jackson Tate “J.T.” Price, two sisters, Paulette Tate (James) Caywood, Toni Tate Sweeney, a brother, James Byron Tate, stepmother, Nina Waizenhofer, his special companion, Quigley and several nieces and nephews. He was preceded in death by his grandparents and stepfather, Frank Canada. The funeral service for Thomas Tate will be on Monday, January 21, 2019 at 11:00 a.m. at Hinton-Turner Funeral Home with Rev. Jeff Bell officiating. Interment will follow in Paris Cemetery with casket bearers being Wayne Estes, Bobby Leer, George Robinson, Rich Risinger, John Roberts, A.B. Conley, Joey Price and honorary bearers being Gus Petro, Sidney Burris Tate and Kentucky Corp. of Long Riflemen. Visitation will be on Sunday, January 20, 2019 between the hours of 5:00 p.m. and 8:00 p.m. at Hinton-Turner Funeral Home. In lieu of flowers, the family suggests memorials to Bluegrass Hospice Care or U.K. Markey Cancer Center. 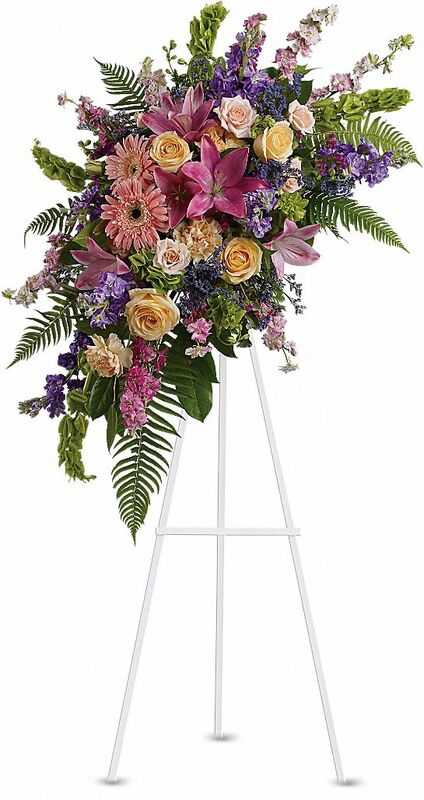 To send flowers in memory of Thomas Blair Tate, please visit our Heartfelt Sympathies Store. Love, Toni, Nina, Frank, Jim and Family, Kentucky Ducks Unlimited, and others have sent flowers to the family of Thomas Blair Tate. Love, Toni, Nina, Frank, Jim and Family purchased flowers for the family of Thomas Tate.